In this event, candidates of course 1: US East Coast present outcomes of the program and their brushed-up business plan. Moreover, we announce candidates for course 2: Germany Berlin/Munich and overviews of course 3. As a part of the event, a panel discussion will be held. Speakers are Mr.Tamagawa, the president of SORACOM, Mr.Matsumoto, the president of Raksul Inc. and Mr.Kunori, Chief Editor of Forbes JAPAN Online. You will observe dynamics of startup ecosystem overseas by participating in this event! *The speech will be presented in English. ※※For program details, click here. After leaving IBM Research Japan, he became an evangelist for Amazon Data Services Japan in 2010 where he spearheaded the launch of Amazon Web Services (AWS) on the Japanese market as the company’s technology manager. 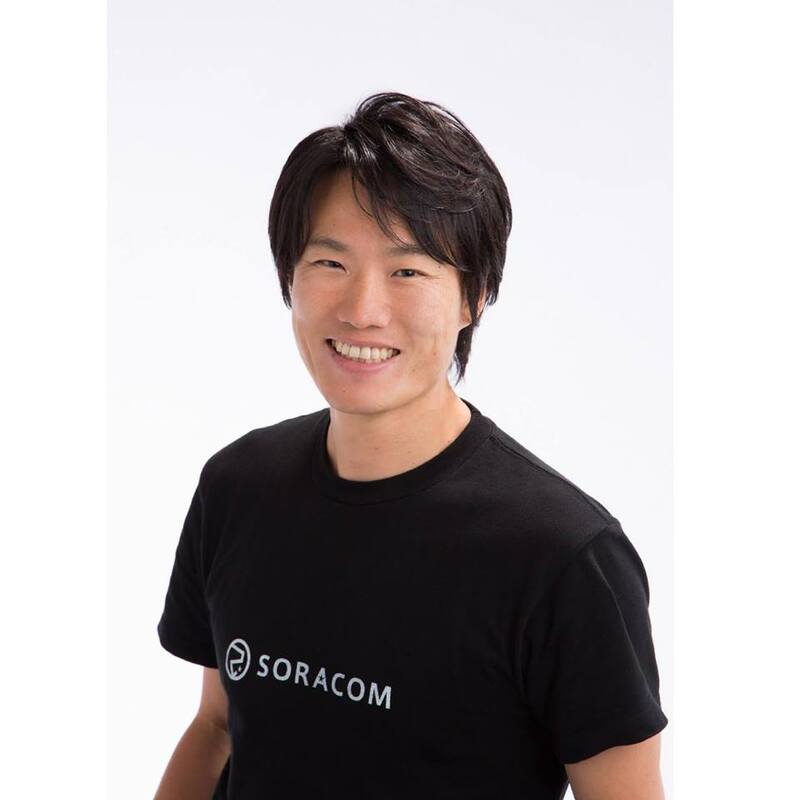 In 2015, he established SORACOM, INC, developing the company’s signature IoT communication platform which provides vital IoT data transmissions securely and at a reasonable price. Since 2016, the company has been steadily expanding overseas with an eye towards becoming the world’s leading Japanese platform business. 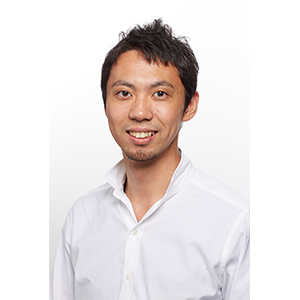 Ken Tamagawa is a graduate of the School of Engineering at the University of Tokyo, Department of Mechano-Informatics. He also holds Master of Business Administration and Master of Software Engineering degrees from Carnegie Mellon University. In 2017, he placed second on Forbes JAPAN’s “Japanese Entrepreneurs Ranking”. He is the author of books on the SORACOM IoT platform, AWS cloud design patterns, and others. Born in Toyama Prefecture in 1984. 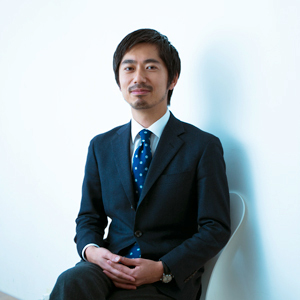 After graduating from Keio University, he joined A.T. Kearney. While working on a cost reduction project, he noticed that Japan’s ¥6 trillion printing industry could be made more efficient. In September 2009, he founded Raksul, a company capable of revolutionizing the printing industry with the power of the internet. The Raksul e-commerce business works by utilizing printing presses during their downtime. In December 2015, Yasukane Matsumoto also launched hacobell, a truck-share online platform. He’s placed in the top three of Forbes JAPAN’s “Japanese Entrepreneurs Ranking” for three years straight, coming in at second place in 2016, third place in 2017, and first place in 2018. Born in the Kagoshima Prefecture in 1979. Graduate of the Hitotsubashi University Graduate School of Commerce and Management. After leaving NTT Communications, he joined PRESIDENT Inc. in 2004, and 10 years later was promoted to associate editor. His accomplishments at PRESIDENT include publishing interviews by well-known Japanese journalist Soichiro Tahara with young entrepreneurs, and launching a series of articles introducing exceptional companies in local areas. In 2017, he joined Atomixmedia Inc. where he oversaw the special feature focusing on local innovators from all across Japan, published in the June 2017 issue of Forbes JAPAN.